Family dental treatments are available to patients of all ages, starting at age 3, so your entire family is welcome at Willoughby Dental! 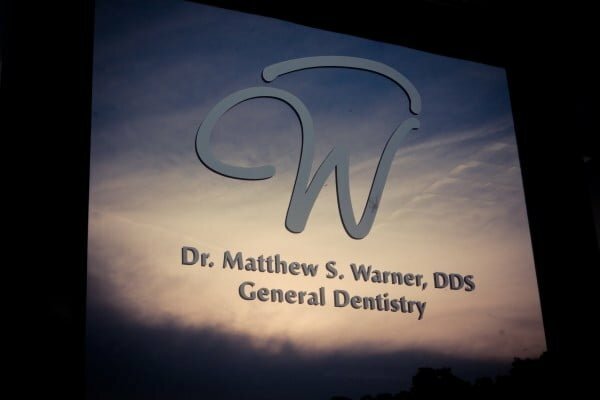 Dr. Matthew Warner’s expertise in general and family dentistry allows him to provide outstanding dental results that will keep your smile beautiful for years to come. 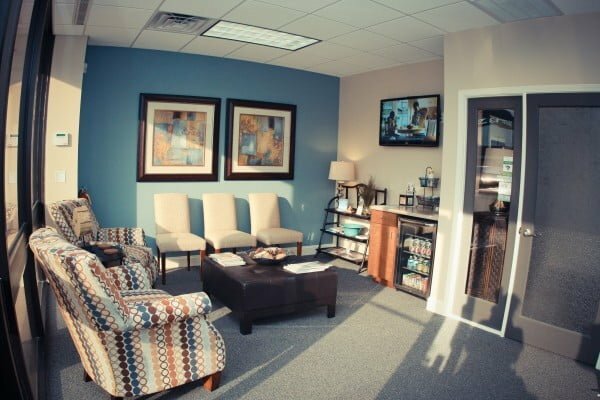 We take pride in providing comfortable and gentle family dental care. Regular preventive dental care involves taking care of your teeth so they stay healthy, strong and free of disease or decay. 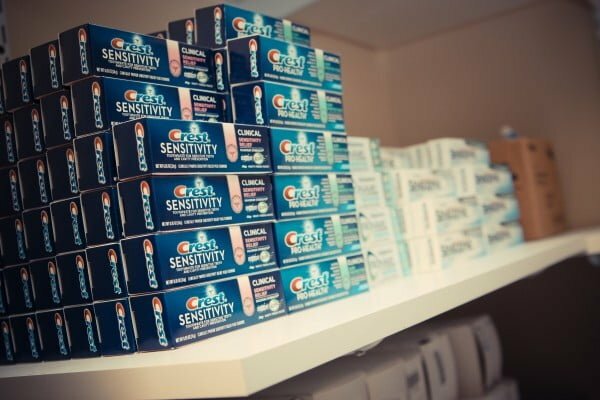 It is essential to help you avoid dental problems that are expensive and time-consuming to treat. Daily tooth brushing and flossing are forms of preventive dental care. Seeing a dentist regularly is also a form of preventive dental care. 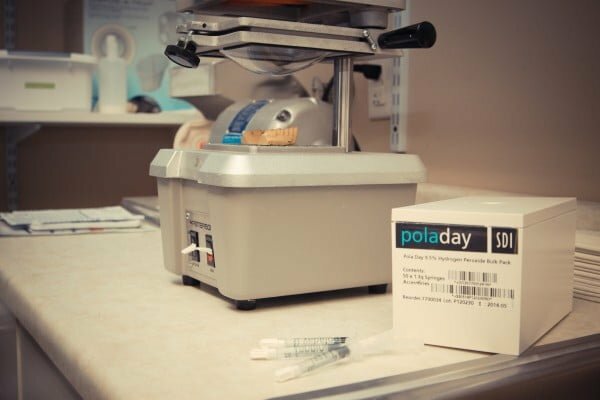 Early detection of dental problems is essential for optimal oral health. Unfortunately, dental problems cannot improve without professional care and will only worsen over time. 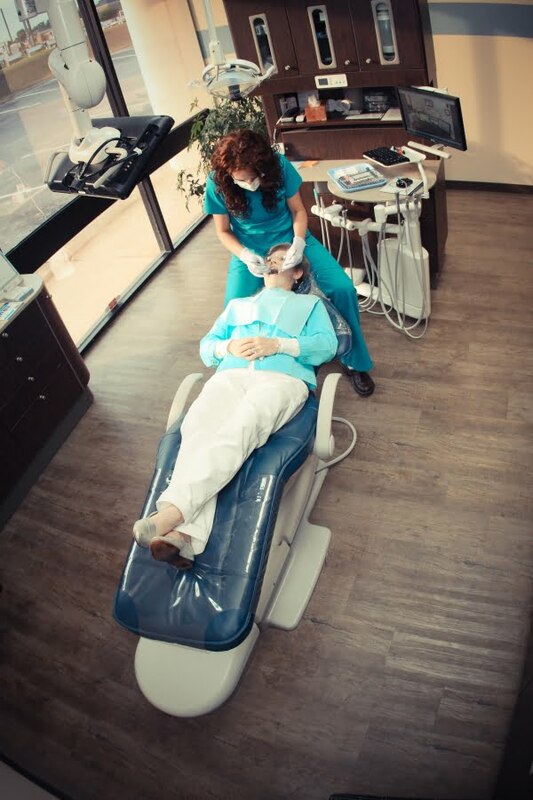 It is recommended that all patients schedule a routine dental check-up/cleaning every six months. Fluoride is a special mineral that helps prevent cavities in children and adults by protecting the tooth enamel from dangerous acid attacks. Fluoride is found in certain foods, public community water sources, toothpastes and mouth rinses. Children and adults that need an extra boost of fluoride can see a dentist to have it administered in stronger concentrations. Dr. Warner can apply fluoride to the teeth in the form of a varnish. Sealants are special pieces of plastic that act as a barrier to plaque and acids. Generally placed on the chewing surfaces of the back teeth, sealants can prevent bacteria and food particles from accumulating and cavities from developing. They can be placed on children and adults, but are most commonly placed on children’s teeth as soon as they develop. X-rays are extremely helpful to dentists, because they provide a clear view of the teeth, bones and soft tissues of the mouth. These pictures can help Dr. Warner detect cavities, bone loss and other problems that are not visible to the naked eye. He recommends every new patient have a set of X-rays taken to establish a baseline of their oral health. After that, patients should have X-rays taken approximately once a year. Restorative dentistry focuses on rebuilding or recreating a damaged, decayed or missing tooth. Common restorative dentistry options include crowns, bridges, dentures, implants and fillings. These restorations are made with the finest materials and expertly placed for optimal fit, feel and function. Sometimes a tooth cannot be repaired and must be removed from its socket in the jawbone. This may be the case for teeth that are broken or severely damaged by decay. Teeth that are visible in the mouth can be removed with a simple extraction performed in the office. Teeth that have not erupted (appeared in the mouth) may require a surgical extraction, which is a little more complex. Brushing and flossing are essential for removing food particles and bacteria from the teeth and gums. Dr. Warner strongly recommends you brush at least twice a day (including at night) and floss at least once a day. Bad breath has many causes, including poor oral hygiene, certain odor-causing foods, dry mouth and cavities. If you have persistently bad breath but cannot identify the root cause, you should see Dr. Warner so he can determine and treat the problem. Dental X-rays are safe. Dr. Warner is careful to limit the amount of radiation exposure and use lead aprons for extra protection. Dr. Warner can evaluate the levels of fluoride in your child’s drinking water, and if he determines it is not enough, he can recommend ways to supplement it — perhaps through a professional fluoride treatment, special toothpaste or mouth rinse. 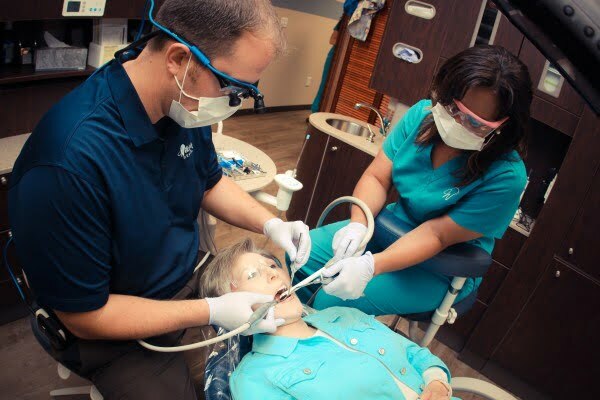 If you are in need of any of the general or family dentistry services mentioned on this page, please call (864) 546-4242 or email Willoughby Dental today.